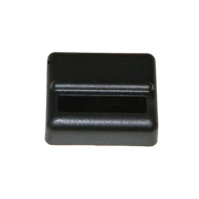 UHF 433 MHz Active Personnel RFID Tag | GAO RFID Inc. The active RFID personnel tag is intended for use in all personnel security and access applications such as dynamic mustering and health and safety compliance, or on non-metal assets. It is primarily for indoor use and can incorporate a motion sensor giving immediate alerts on movement. It offers different user-configurable rates for its status (regular) transmissions. 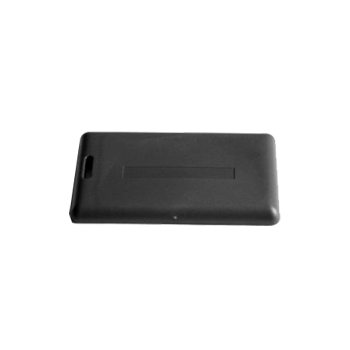 The tag can also incorporate certain access control card chips (customer supplied) allowing dual use on both active RFID and legacy access control systems and a standard ID badge can be fitted to the reverse. Its collision avoidance algorithm can reduce loss of data caused by simultaneous transmission from multiple tags. 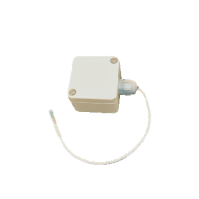 In addition, it has a long lifespan of 3 years when transmitting at the standard or greater interval. 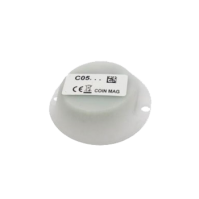 This Wireless RFID Magnetic Sensor has a high receiving range and is IP68 rated to enable the detection of any loss of magnetic contact. 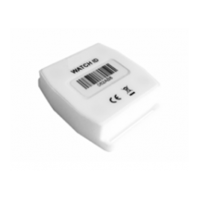 This Active RFID Waterproof Temperature Sensor has a high receiving range and is IP65 rated, enabling the tagging and monitoring of item temperature and location.